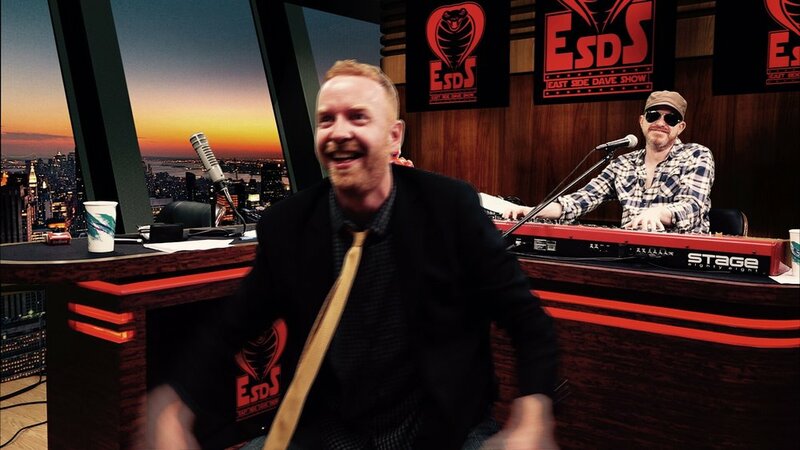 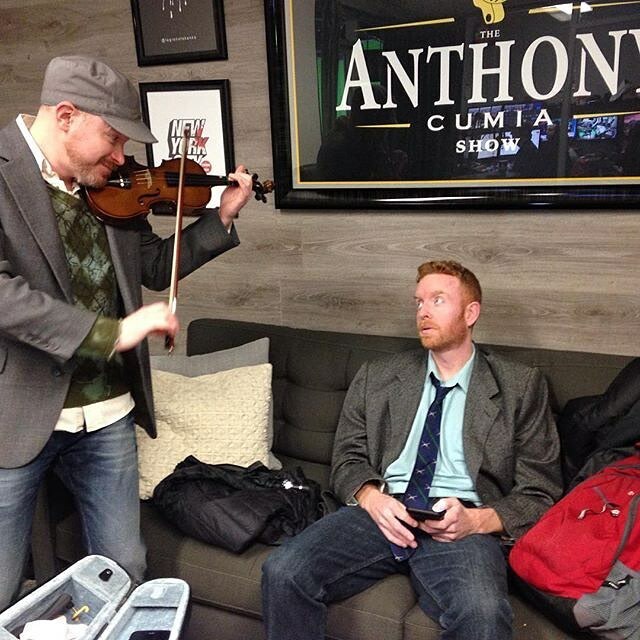 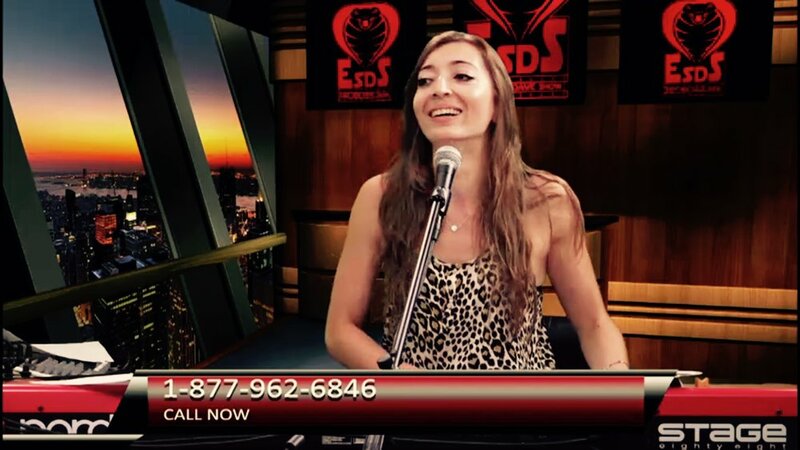 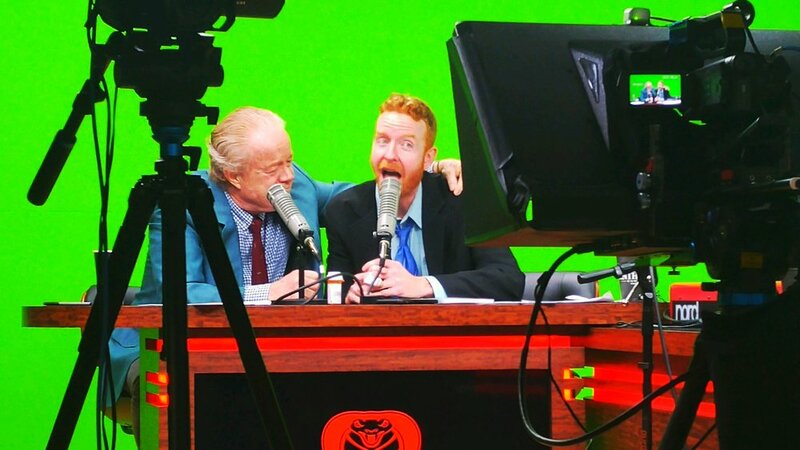 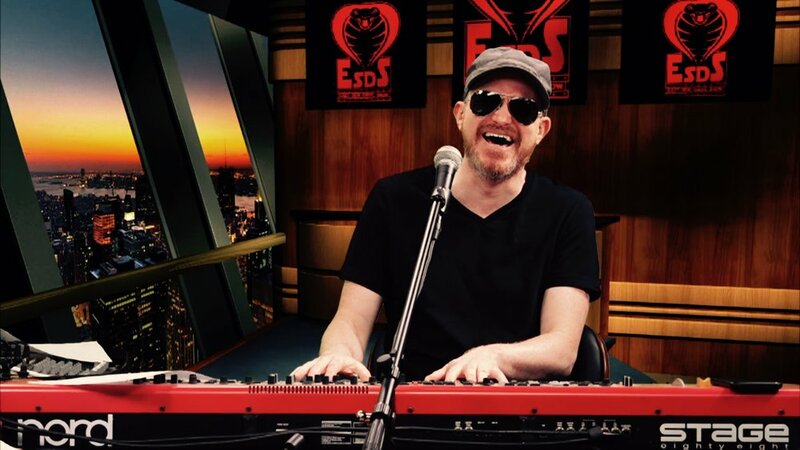 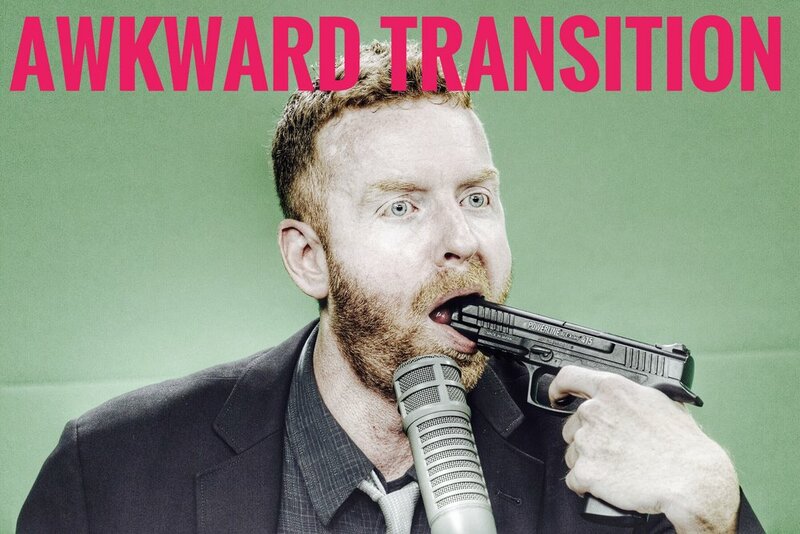 Watch This East Side Dave Show Clip! 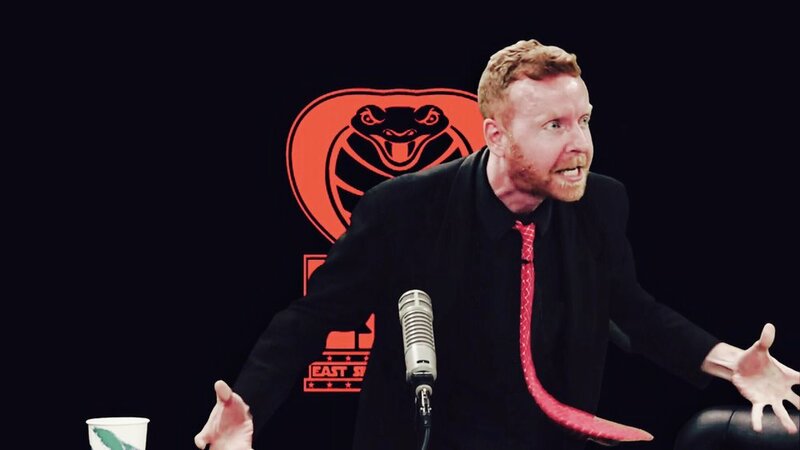 Here's a monologue from the June 7th, 2016 East Side Dave Show and it rules! 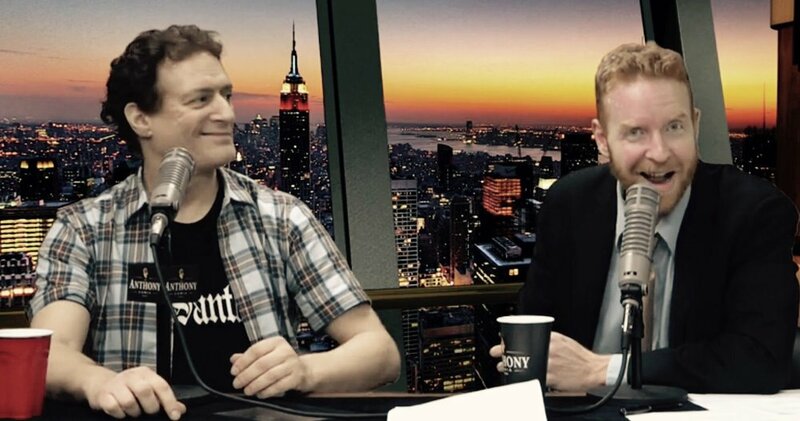 Subscribe to the show on CompoundMedia.com!